Investing into a pre-owned or a used car has its own set of benefits. You pay much less than what you would pay for a new one (depreciation helps) and can upgrade to a car from a higher segment. The same holds true when you are on a limited budget but want a ‘big’ car for upping your social status in the society. So which are the best used cars under 2 lakhs in India? We set a max cap of Rs 2 lakh and have come up with the top 10 options. 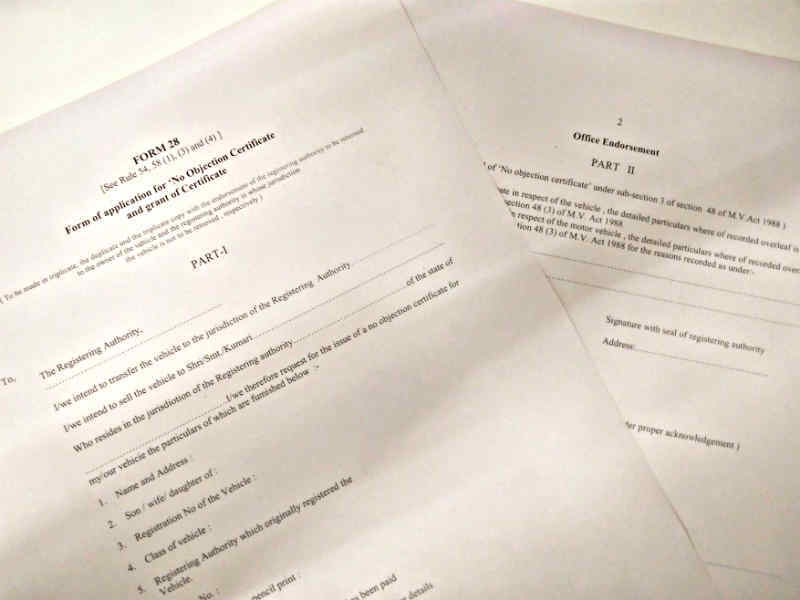 Note that the list is in alphabetical order. 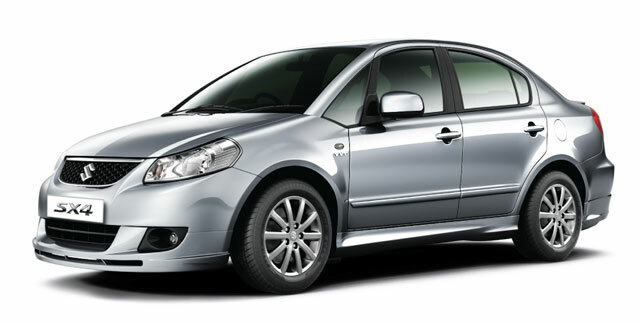 The SX4 is a perfect example of a ‘badi gaadi‘. It comes backed by Maruti’s peace of mind and a very powerful 1.6-litre engine. 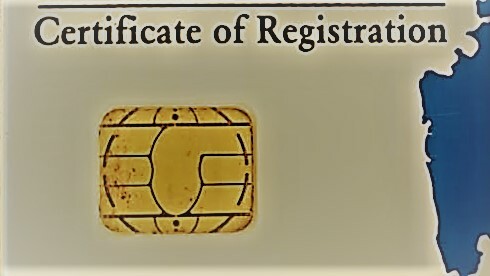 If you want a diesel option, be ready to shell out in excess of INR 2 lakh. That said, even the petrol unit isn’t bad when it comes to fuel economy. Plus you get SUV rivalling ground clearance and a trust worthy companion for peaceful long drives. 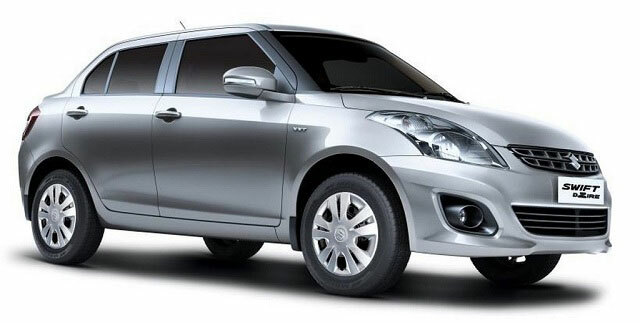 The DZire is India’s largest selling sedan right now. However, the demand for its old petrol model is less which means you can get a 2009 or earlier one for less than Rs 2 lakh. The DZire might not offer you a good design or spacious interiors but when it comes to peace of mind and trust factor, it scores high. 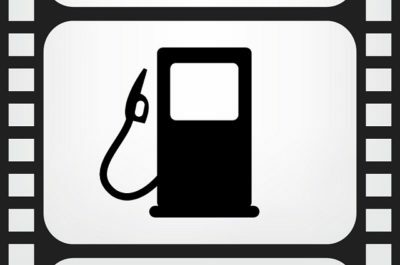 Be careful of high mileage versions, especially those with a CNG kit. The Tata Manza was launched to lock horns with the Maruti Dzire. However, it failed to garner much interest inspite of offering segment leading features and space. 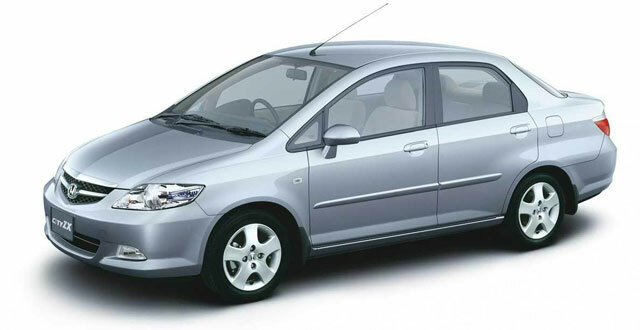 This also means that in the used car space, the Manza offers tremendous value for money. 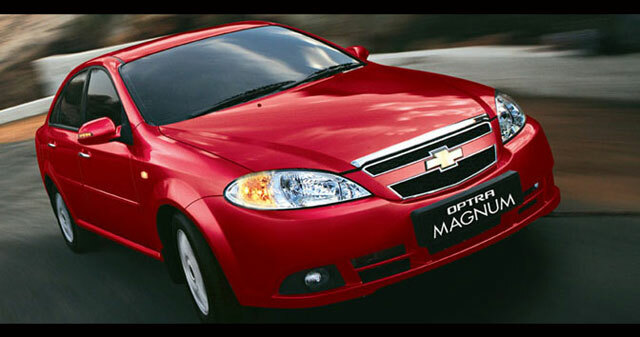 You can pick a 2010 model for under Rs 2 lakh and that is a lot of car for the money. This includes both the petrol and diesel engine options. If you want the best used sedan car for being chauffeured around in comfort, this is our pick. Just like the Honda Civic, even the Toyota Corolla is a proper premium sedan. 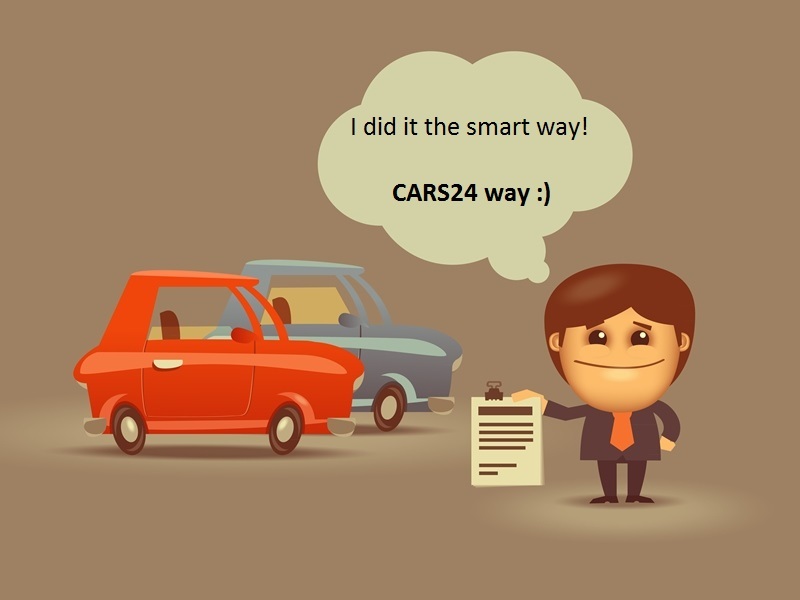 However, getting a good car under Rs 2 lakh is a tough task. It ain’t impossible but you will have to spend a lot of time finding one. Further, most old Corollas are being run with a CNG kit and such cars are completely avoidable. The Corolla offers bullet proof reliability and excellent rear seat comfort. The Optra was one of the first ‘luxury’ big cars in India under Rs 10 lakh. It’s got typical American car characteristics of being spacious and very comfortable. The best part is that you can probably get the 2.0-litre diesel version which was manufactured from 2007 onwards. This is a highly potent engine with excellent performance and is one of the best used sedan cars for diesel lovers. 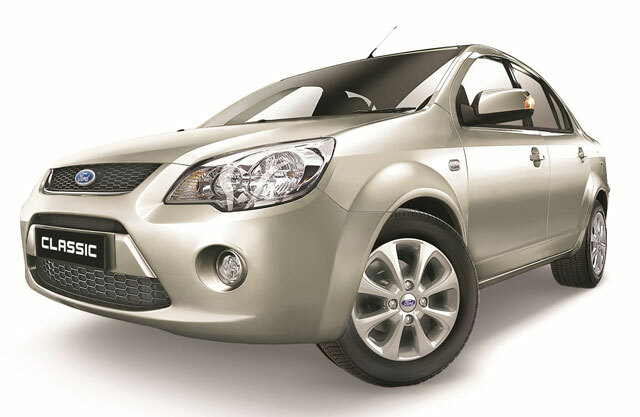 The petrol versions are commonly fitted with a CNG kit so do watch out for that. 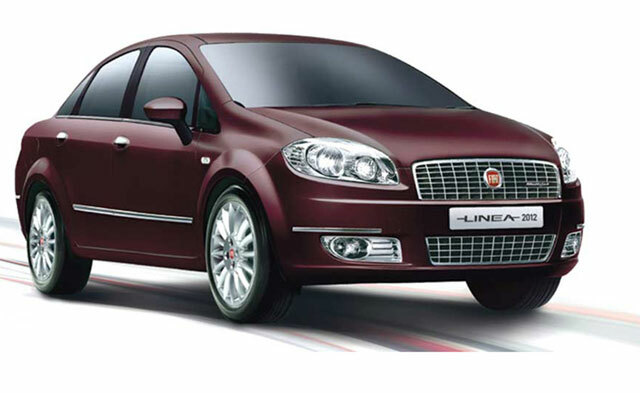 When launched, the Linea was the best looking sedan in its segment. With pure Italian lines, it turned heads easily on the road. However, with poor sales even today, finding a well kept Linea for a low amount is an easy task. You can easily pick a refurbished 2009-2010 petrol model for as low as 1.75 lakh if you bargain hard. A diesel version too can be had for under Rs 2 lakh. This is definitely one of the best used sedan cars for petrol heads. The Fiesta was one of the most under-rated Ford cars in recent years. It is still a common sight down South where it continues to do duty in the commercial sector, thanks to its reliable 1.4-litre diesel motor. However for enthusiasts, the 1.6-petrol version is a must have. It was the most affordable 100 bhp sedan in the market and even today, if you find one for under Rs 2 lakh, don’t wait and grab one! India’s favourite premium sedan has been a best seller for years. If you have always wanted to own a Honda sedan, this is it. The older generation version does not have the visual appeal but apart from that, its a gem of a car. 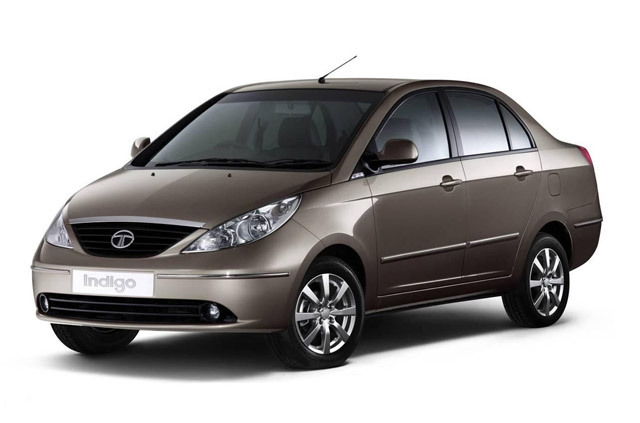 This includes the bullet proof petrol engine, fuss free drive, spacious interiors and a comfortable drive. If you are lucky, you could even get the automatic version under Rs 2 lakh, making it one of the best used car sedans in India. The Civic has to be every boy racer’s dream car. Even today, it looks sporty with equally modern interiors. This car has really aged well and refuses to go out of style. And the best part? You can get a pre 2007 Civic for as low as Rs 2 lakh. That is brilliant value given what all the car offers. The impeccable 1.8-litre petrol motor, spacious interiors which look jazzy and a comfortable ride. Be careful of low fuel economy and extremely low ground clearance though. Pros: Diesel engine is a gem! 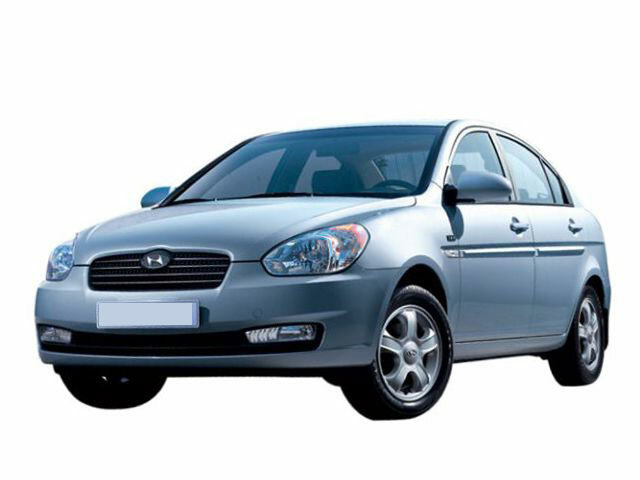 Hyundai gave the mid-size sedan segment its first diesel automatic in the form of the Verna a decade back. 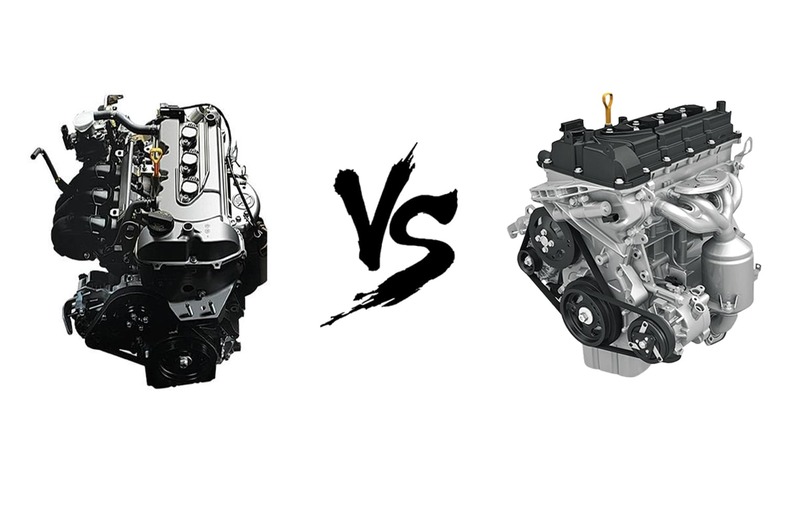 If you do find a good example, we recommend going for the diesel option. It is not only good on performance, but also has great fuel economy and an optional automatic. Be careful of high mileage examples though. Important: Do note that the above list for India’s best used sedan cars has approximate figures for prices and year. A lot depends on the condition of the car and its refurbishment costs. Further, what we have mentioned is the rough selling cost for such a used sedan car to a prospective buyer. Third, most of these old cars will already be under a second or a third owner. And finally, stay away from 8-10 year old diesel sedans as soon, these will be illegal to run across India as per NGT guidelines, something that has come into play for NCR. 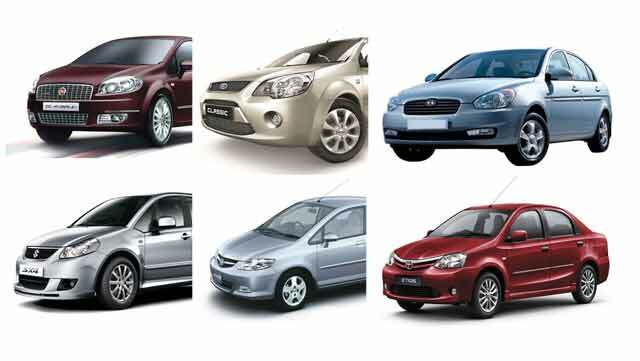 So, which of these best used sedans under 2 lakhs interests you the most? 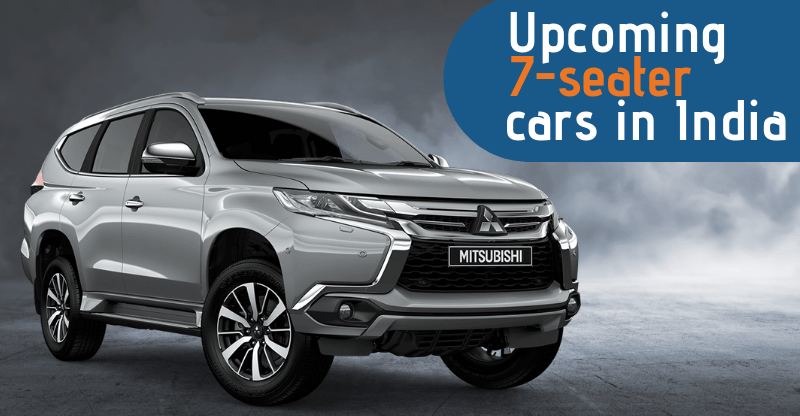 Want to upgrade from such sedans? Sell us your used car without hassles – we offer the best quote in 30 minutes and immediate payment thereafter. Visit us for a free car valuation today!